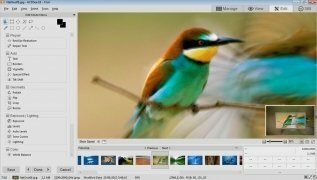 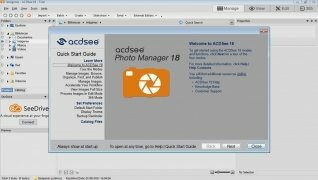 ACDSee offers photographers a set of practical tools to manage and optimize their images, but much at a much cheaper price than other image enhancement and editing suites. 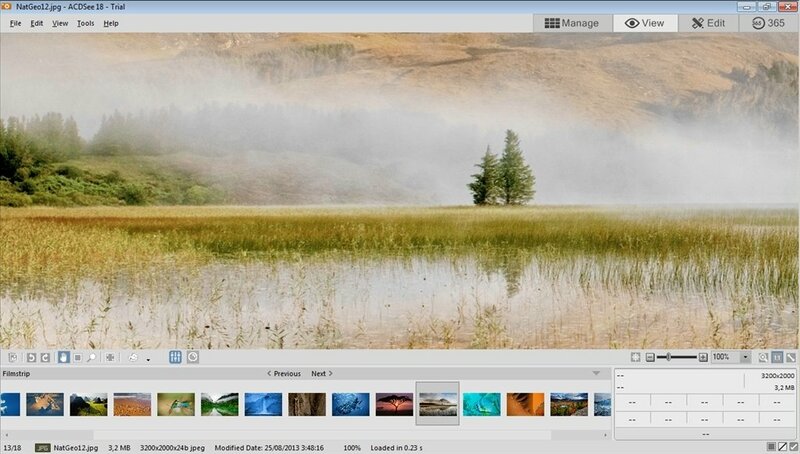 ACD Systems gets rid of the need to purchase expensive editing software. Digital photography has simplified the distribution of images among users and many of us use up a huge portion of our hard drive to store the photos we take with our digital cameras or smartphones. 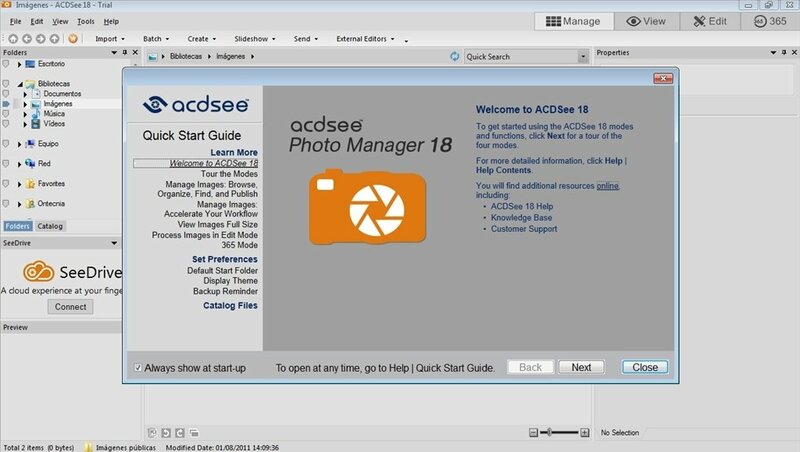 As we have so many image files, it's quite easy to get lost among so many folders and, therefore, we need a program like ACDSee to be able to organize our photo collection. 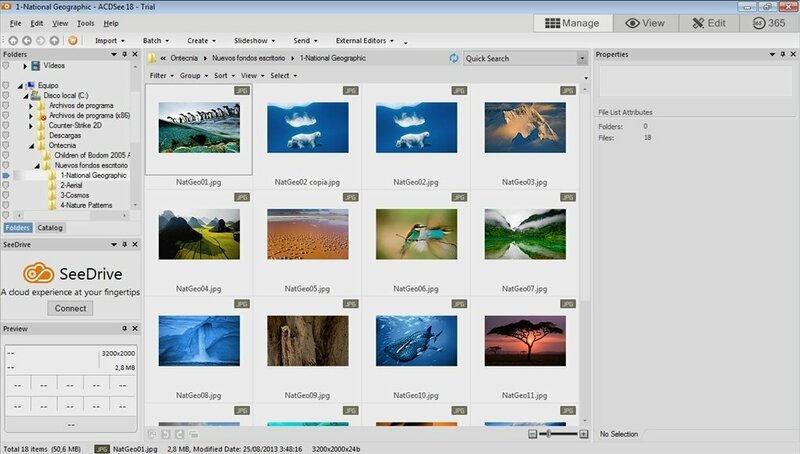 With ACDSee it's easier to get to the images we want much quicker, using tags to search or assigning categories. 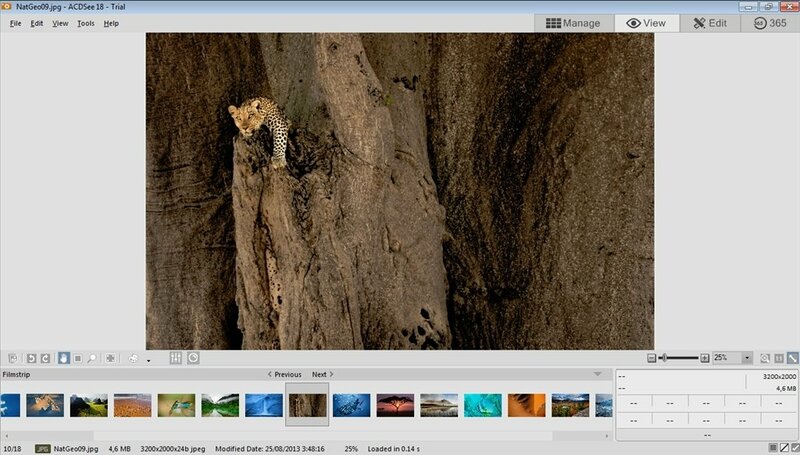 We can also access and edit EXIF data. 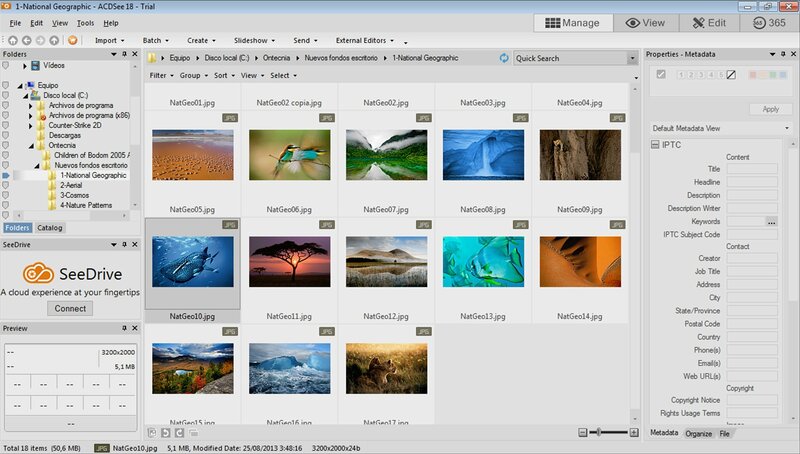 Not only does the application include an organizer, but it also comes along with certain functionalities to be able to optimize photos (whether individually or in batches), apply filters, send images by email or upload them to Photobucket or Flickr. This download requires a free registry after the installation to try out the program.